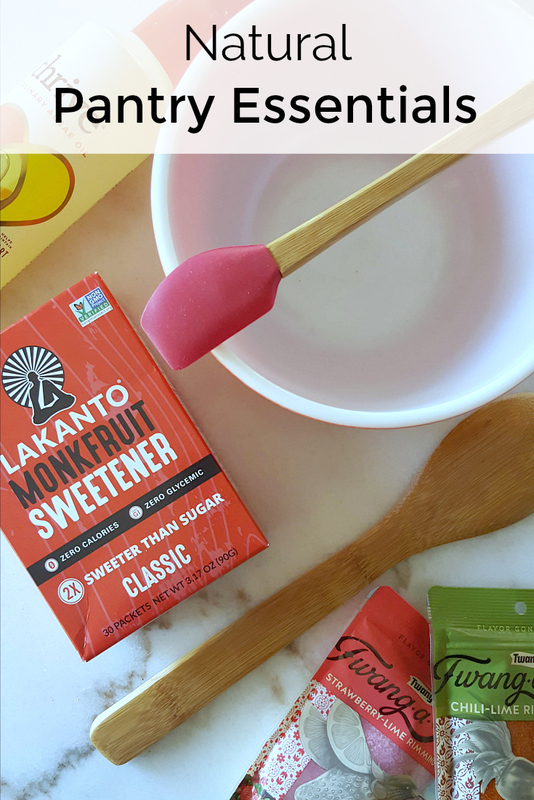 I love home cooked meals, so I always make sure I keep natural pantry essentials on hand. When I have easy access to good ingredients, I can always put together something healthy and delicious for my family and friends. 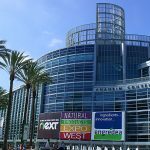 Each March I attend Natural Products Expo West in Anaheim, so I can learn about new products and industry trends. 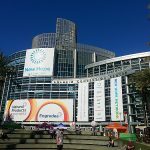 A lot of the recent innovations are ready to eat items, but I also found a variety of products that I'll use regularly as I cook and bake at home. It's great to have natural options for oil, sweeteners, salt, cleaning products and paper goods, so I can feel good about the meals I create. 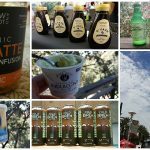 Check out my favorite finds in the slide show, so you can discover new products to try! 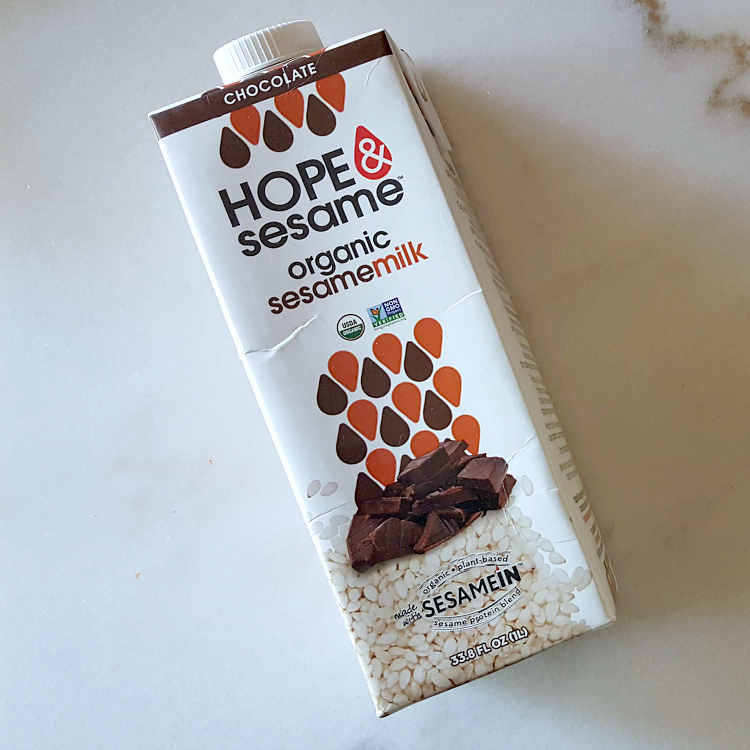 I love that there are now so many options for shelf stable milk alternatives, and was happy to find Hope & Sesame Organic Sesame Milk. With a well stocked pantry, a healthy snack or meal is easy to prepare. 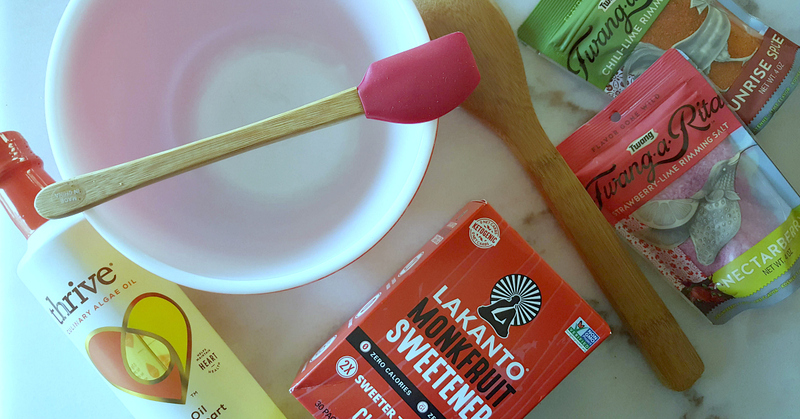 You don’t have to give up on flavor, sweetness or fun, when you’ve got these items on hand. 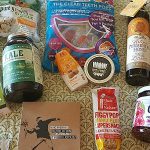 I hope that you enjoy these natural products as much as I do!